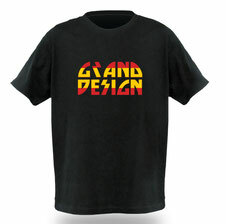 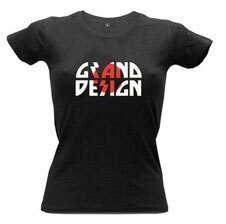 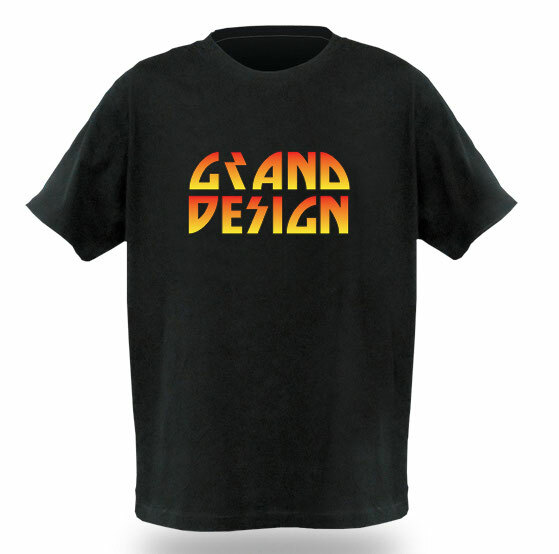 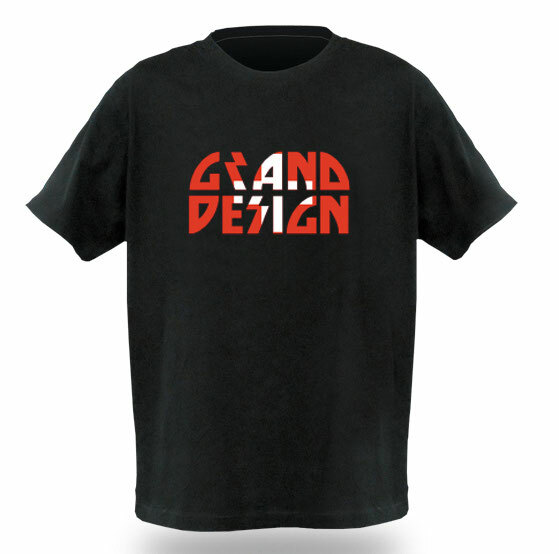 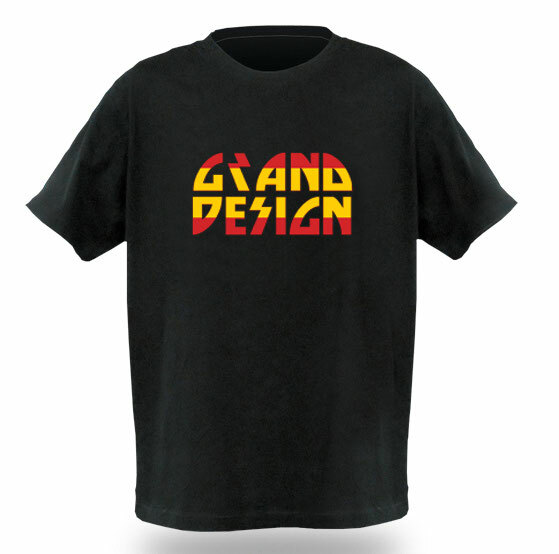 GRAND DESIGN new original merchandise come up! 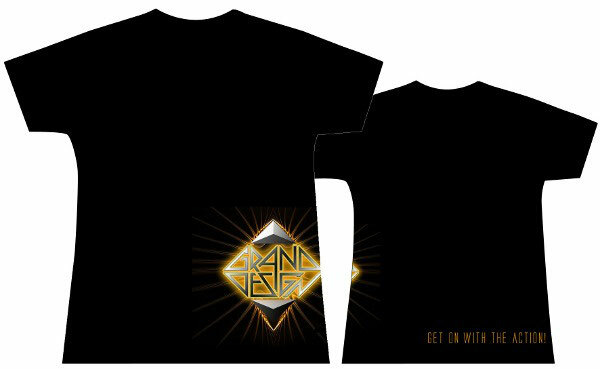 Little one on the right is back side. You can enlarge a image by clicking. Currently GRAND DESIGN website is under construction. 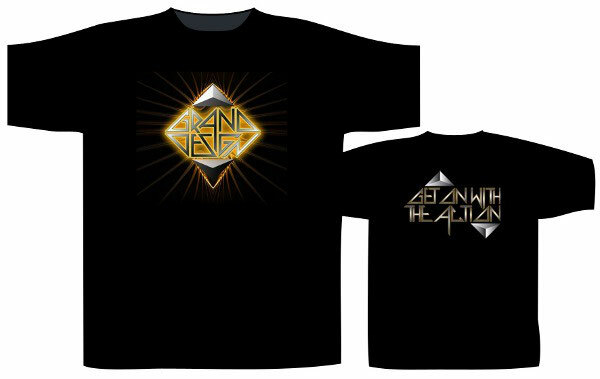 Those merchandise are now available to order at their webshop. 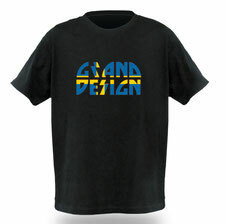 Shipping is included in the price.